Over the past few decades, China has developed into a manufacturing and trading powerhouse. Now known as the Factory of the World, China’s economic model has been built on producing often low-end goods and exporting them in mass volume across the world. This model was pushed with strong government support across the board. 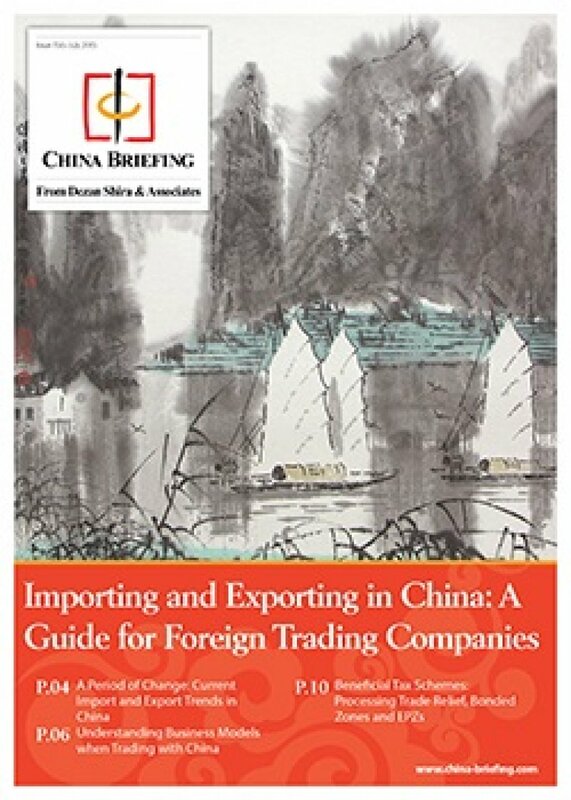 Many tax, zoning and administrative policies still reflect this focus, such as the Processing Trade Relief, a program that waives duties and taxes for companies in China that manufacture solely for export. However, the nature of China's economy is changing. The country is moving towards a more consumption-driven economy, which drastically alters the type of products that are now being imported. Luxury goods, foreign foods and art are replacing electrical components and raw materials for textiles. As demand continues to be weak in major export markets such as the U.S., Western Europe and Japan, Made in China is finding new customers across emerging markets. With the technological capabilities of Chinese companies reaching new levels of sophistication, Western producers of aircraft components, medical devices or telecom equipment suddenly find themselves competing with Chinese players for global market share.